This carry case allows the Core Compact balance or the Highland precision balance to be placed inside to protect it during transportation. 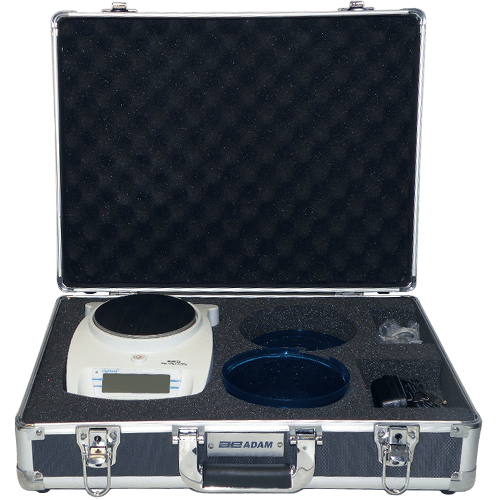 The hard shell case is durable and comes with a lock so that you can secure the scale in the case as needed. Die cut foam insert allows room for the draft shield and other accessories that come with the balance.